 Hallockville Museum Farm is located at 6038 Sound Avenue, Riverhead, NY 11901, on the north side of the road. There is a long white picket fence in front of the museum farm. Enter at the driveway next to our main sign at the brown-shingled Hudson-Sydlowski House. Parking is immediately behind. Take Exit 71 for Route 24 (Hampton Bays/Calverton). Turn left at bottom of exit ramp and proceed north on Edwards Avenue. Continue north 4 miles to end of Edwards Avenue. Turn right and proceed east on Sound Avenue 9.3 miles to Hallockville. Take Exit 61 and merge onto County Road 51 north ramp (to Riverhead). Proceed north on CR-51 for 6.5 miles. Exit (right) onto CR-63 and proceed north 1.6 miles. At traffic circle, take the 2nd exit onto Route 24 (Flanders Road). Turn left at CR-105 and proceed north 3.8 miles. Turn right onto CR-43 (Northville Turnpike) and proceed northeast 0.5 miles. Turn right onto Sound Avenue and proceed east 3.4 miles. Take Sunrise Highway to Exit 65 North (Route 24/Flanders Road). Turn right at CR-105 and proceed north 3.8 miles. Take Sound Avenue to approximately 0.5 miles west of the Riverhead-Southold Town line. Hallockville is located 22 miles west of the Orient Point Ferry terminal and 14 miles west of the village of Greenport.